Dr. Wiliam offers practical techniques to embed formative assessment in regular classroom practice, and illustrates the value of sustained teacher learning communities (TLCS). Ken outlines eight fundamental grading guidelines to create a standards-based grading system that is meaningful, consistent, and supportive of learning. Understand the value of student mistakes, the importance of formative assessment, and the critical effect of student involvement in setting and achieving learning targets. Focusing on the four Cs vital to student achievement, this powerful four-part program will help you collect targeted information on each student's individual needs and offer important learning leverage points. 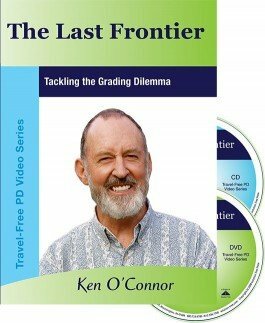 Learn why the 100-point grading scale can stunt a student's potential, how to design measurement topics, and what opportunities exist to migrate traditional practices into a formative assessment system. 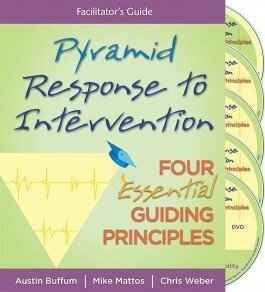 Dr. Marzano guides you through 10 critical areas of instructional practice, fundamental segments of classroom instruction, and a protocol for monthly reflective practice meetings.